Britain just voted to leave the European Union (EU) and the world has gone bonkers with the #Brexit. So basically a referendum was held on Thursday as to whether Britain should leave or stay in the EU and the leave won by 52% to 48%. The decision of Britain to be the first country to leave the EU brings in bad news for football followers as it might change the landscape of the English Premier League (EPL) for bad. The one of the concerns for the EPL clubs now will be regarding the Bosman Ruling? 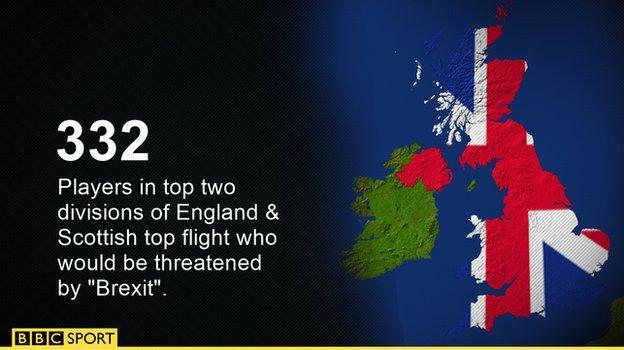 Britain’s exit will nullify the Bosman judgement which could result in the stagnation of the English, Northern Irish, Scottish, Welsh football leagues. What is this Bosman Ruling? ‘freedom of association’. 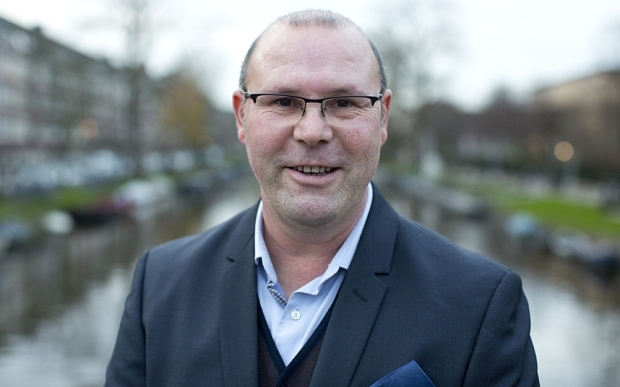 In the year 1990, a relatively unknown Belgium player Jean-Marc Bosman filed a case against his former employers after he was not allowed to leave despite the expiration of his contract. Before this ruling came in, no player could leave a club unless his employers agreed to let him go on a free, or that club received an agreed fee from a buying club. Hence, Bosman dragged his club to the European Court of Justice and in the year 1995, in a landmark judgement, the court allowed allowed out-of-contract footballers to leave their clubs without the clubs receiving a transfer fee. This is the Bosman Ruling. 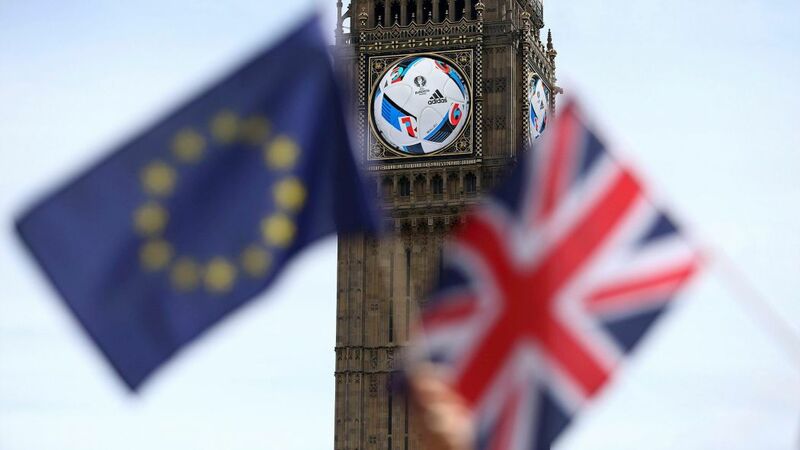 Now, Britain’s EU exit might impose restrictions on foreign player to play in the English leagues and will force the clubs to pay transfer fees for players who are at the end of their contracts. Thus, the free flow of players into the richest and the most competitive league of the world might get halted and transfer fees will become very high. However, considering the fact that English clubs will follow UEFA and will play the Champions League, things might be a little different. But that, only time will tell. Another worry for clubs here will be regarding the work permit of players. 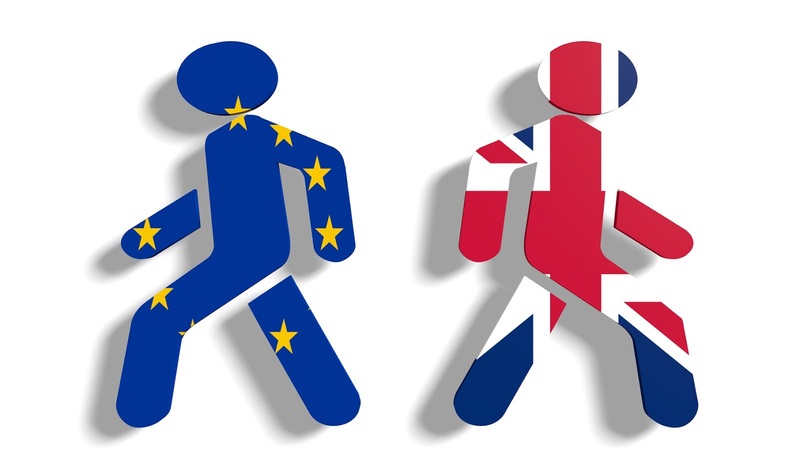 As of now, players from within the EU can work in Britain without a work permit. According to data available with Sky Sports, last season around 432 European players registered to play in Premier League. Brexit would mean that these European players will not be under the same immigration rules as the non EU players and if The Guardian is to be believed only 50 out of 161 EU players in the EPL meet these criteria. A non EU player from a top-10 nation has to have played in 30 per cent of the total games played by their national team in the two years prior to the date of application while a player from a nation ranked 11-20 must have played in 45 per cent of international games. This percentage rises to 60 per cent for the next 10 countries and then to 75 per cent for nations ranked 31-50. Thus again, as listed by the Guardian, all 20 Premier League clubs are set to lose at least one player if these rules were used on the current squad. It might actually take time for changes to reflect as it will take a minimum of two years for Britain to formally exit the EU. But if it happens and in the due course, no alterations are made, the most followed league of the world might lose you some of its most popular players. 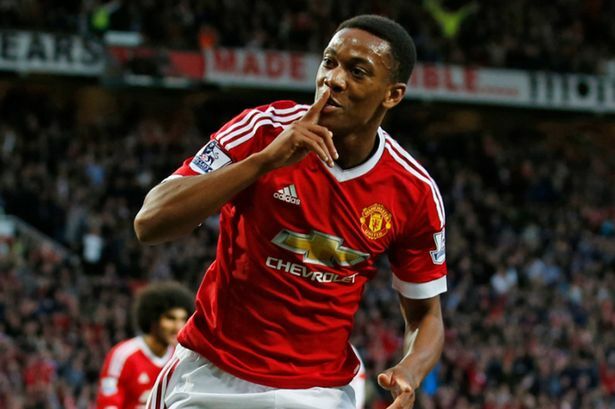 Take Anthony Martial, Romelu Lukaku or Hector Bellerin for example.